Knights of St. Andrew: Who Are We ? 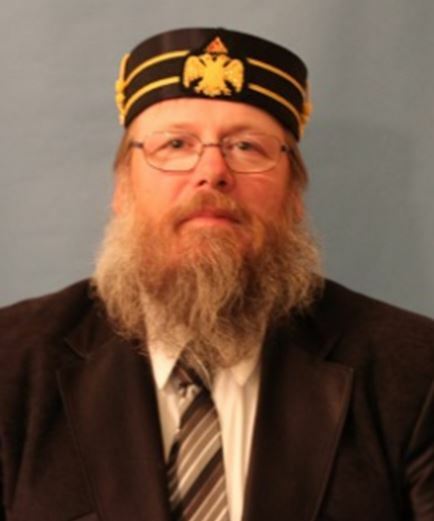 In 1993, Brother Weldon Good 33°, organized a Chapter of Knights of Saint Andrew in the Valley of Tulsa, Orient of Oklahoma. The Tulsa Chapter chartered a Chapter in the Valley of Guthrie in 1993. The Guthrie Chapter chartered a Chapter in the Valley of Wichita, Orient of Kansas in 1997. 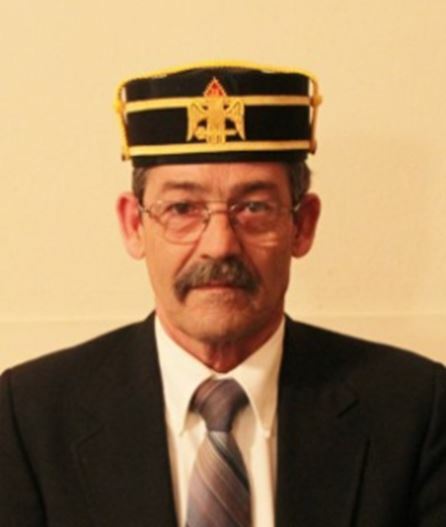 The Knights of St Andrew in the Valley of Cedar Rapids, Orient of Iowa were chartered May 20th, 2004 by the Knights of St Andrew of the Valley of Wichita, Orient of Kansas. The Knights of St. Andrew exist as educational ambassadors on behalf of all members of their Consistory. 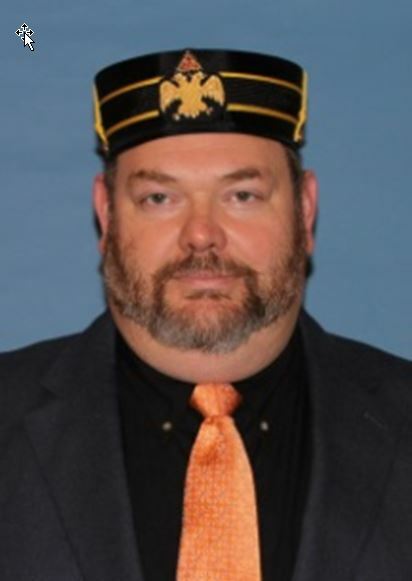 They are under the immediate supervision of the Leaders of the Cedar Rapids Valley of the Scottish Rite. The future leadership of the Valley develops in the Knights. Helps with degree work, and promotes the educational activities of the rite. Performing duties to assist the temple when requested. Assisting in all aspects of degree work. Meeting each month at the Temple. Completing the Master Craftsman Program parts I and II. Connecting with the Blue Lodge in the Valley. Specific assignments by the Advisors. Each member of a new class becomes a member of the Knights of St. Andrew. 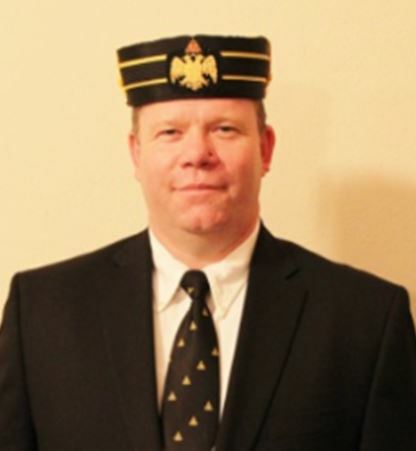 Membership serves to prepare future leaders, and connect new members with the conventional wisdom of the Scottish-Rite in all aspects. To remain a member in good standing, a Knight must attend at least 5 meetings a year. Elected Officers serve for one calendar year and may not serve in the same office for two consecutive years. 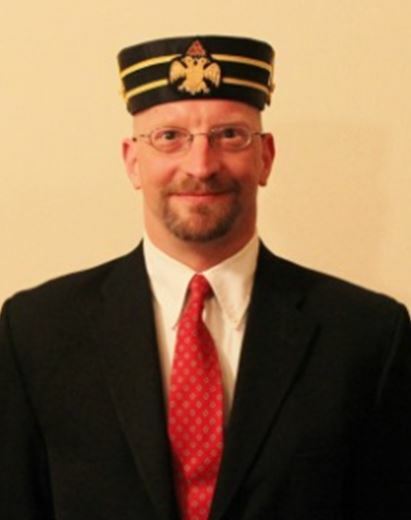 The Regalia of the Cedar Rapids Knights of St Andrew shall be a large Chapter Pin, and his black hat. The pin shall secure a Tartan made of the Earl of St Andrew's Tartan authorized by a letter from the Office of the Duke of Kent located at St James's Palace, London on the 3rd day of April 2003. Squires shall wear the small lapel pin.